It’s fast approaching and tickets are selling fast. 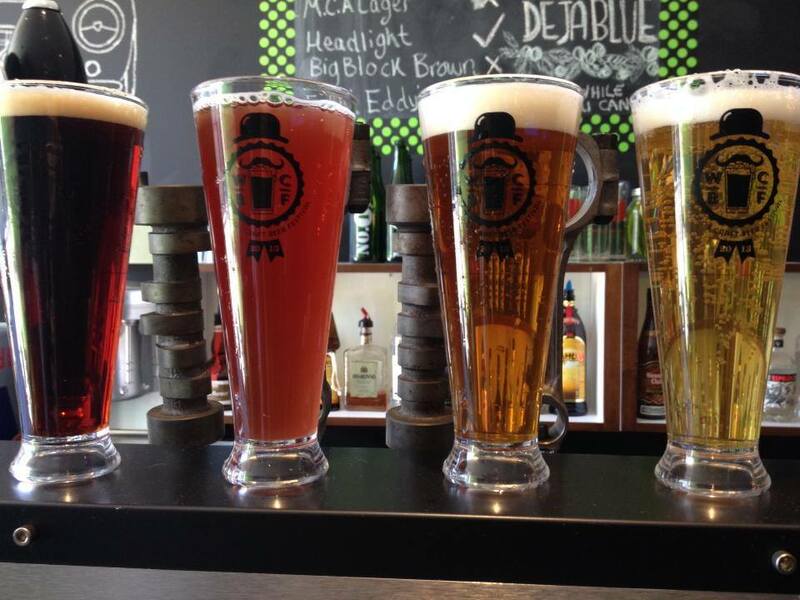 We’re talking about the Windsor Craft Beer Festival, of course! To make sure you get everything you can out of the region’s original festival dedicated to craft beer, which starts this Friday, we’ve created this guide to maximize your experience. 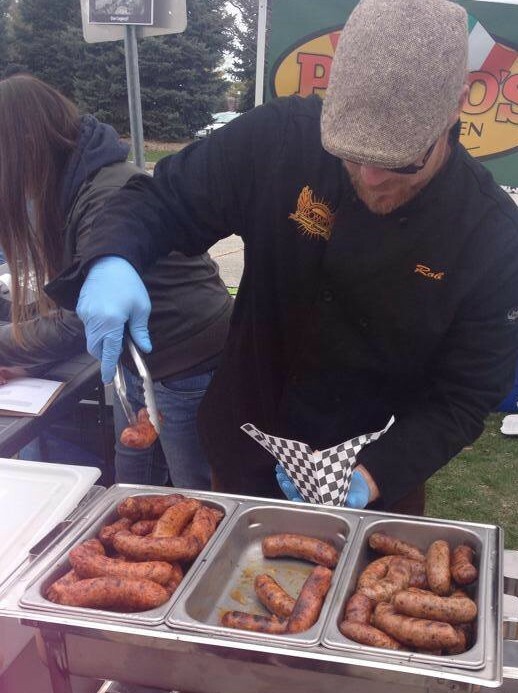 For those who want to enjoy more than the beer at the Windsor Craft Beer Festival (that’s blasphemous! ), we’ve made sure to provide plenty of other entertainment. The highlight of the festival will be the Detroit Party Marching Band, a group of 15+ energetic musicians who will be shunning the stage and playing energetically throughout the festival grounds in and amongst the crowd. Be sure to get there earlier though as Kelly “Mr. Chill” Hoppe and Greg Cox along with Harmony, a liederhosen wearing German singing duo, will also be playing Friday night. Saturday will see the likes of The Bad Mothers closing out the festival with the sounds of funk. We try to get the audience at the Windsor Craft Beer Festival involved any chance we get. To do so, we’ll be bringing local celebrities on stage to say our Ode to Beer and encourage all attendees to sing it along with us. Some of those who will be singing the ode will be radio personalities Arms Bumanlag and Dan MacDonald, WindsorEats’ very own Adriano Ciotoli and others! Along with being posted on our site, the Ode to Beer will also be in the WCBF Festival Booklet given to each guest upon entry. Mirella Amato will be at the Windsor Craft Beer Festival on Saturday leading two walking and tasting tours to the booths. Mirella is a National Level BJCP judge and has sat on the jury for the Canadian Brewing Awards, Great American Beer Festival, European Beer Star and World Beer Cup. The Windsor Craft Beer Festival is an outdoor festival in the middle of October, so dress appropriately! That being said, a tented area will be available with seating and heaters to make you feel warm and toasty should the temperatures drop. Beers. Lots and lots of beers. 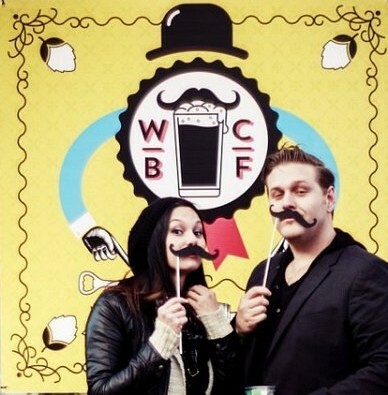 For a complete list of beers being served at the Windsor Craft Beer Festival, visit the WCBF festival page. After feedback from last year’s attendees and our own, very hard research, we’ve revamped our VIP experience for 2014. A big part of the new experience is a timed released of select beers in limited quantities throughout each day that only VIP guests can sample. Here is the list of VIP beers that will be available on the Friday, October 17, 2014 and on Saturday, October 18. We’re encouraging everyone to take and share their pictures from the Windsor Craft Beer Festival with us. Take plenty of pictures and share them often! We’d love to see all the fun you and your friends are having that we may have missed. Is the battery on your phone dying from taking and sharing too many photos at the Windsor Craft Beer Festival? Fear not! 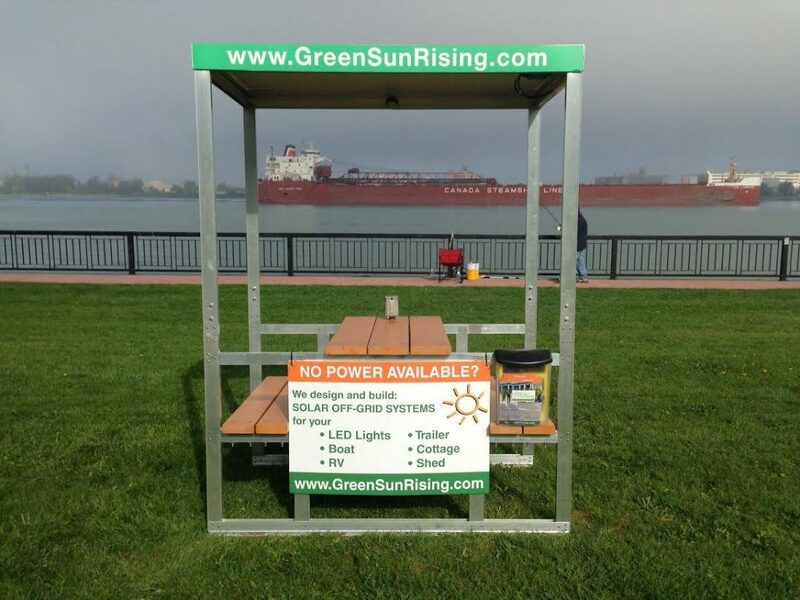 We’ll have a solar charging station from Green Sun Rising on site for you to sit and recharge at, free of charge! Nom Nom Nom. Great Food!